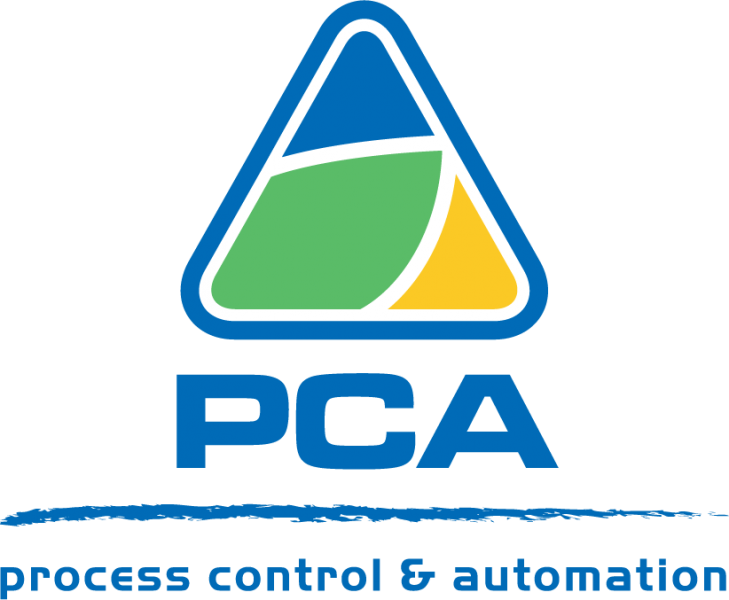 PCA has been active in the field of process automation since 1991. As one of the few Belgian manufacturers, we have solid experience in various industries. PCA offers solutions for the treatment of process and waste water for battery production. 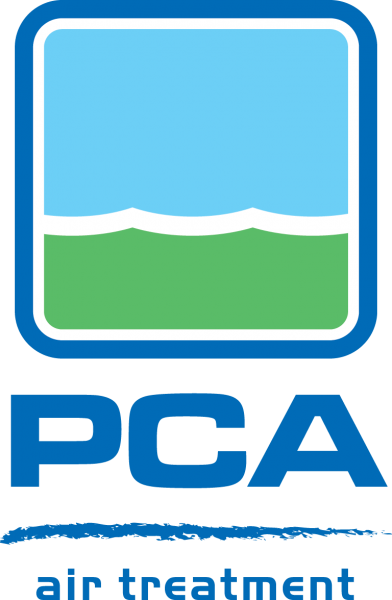 PCA is a Belgian company specialised in the development of tailor-made industrial water treatment installations. With more than 20 years of experience in water treatment PCA can offer suitable installations for all industries.